APPLE BRINGS CODING EDUCATION TO MORE STUDENTS FOR COMPUTER SCIENCE EDUCATION WEEK. Apple today announced new resources designed to bring coding education through the Everyone Can Code program to even more students around the world. 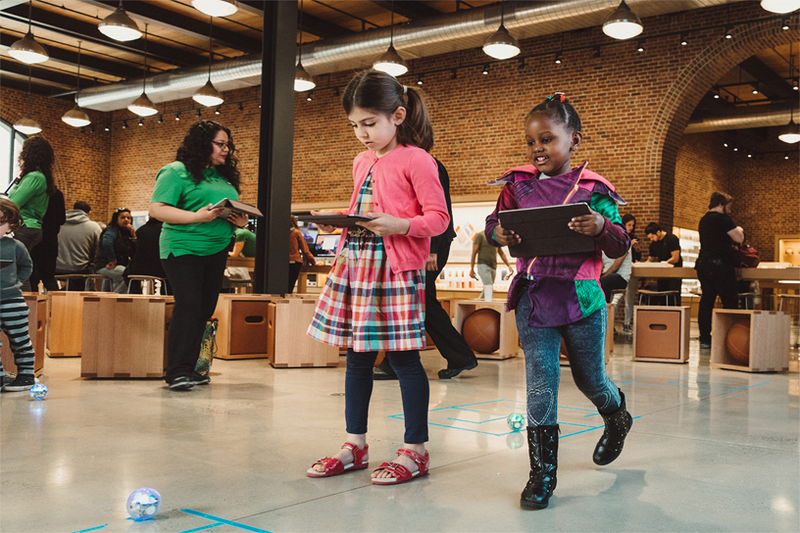 customers can register for thousands of free Hour of Code sessions, available at all Apple Store locations around the world from December 1 through 14. 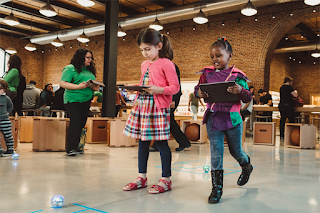 Apple’s Everyone Can Code joins Everyone Can Create as one-of-a-kind programs for teachers that help engage students in learning while building new skills in fun and meaningful ways.